We are looking for contributors for our Antarctica travel guide. If you are a local, a regular traveller to Antarctica or a travel professional with time to contribute and answer occasional forum questions, please contact us. 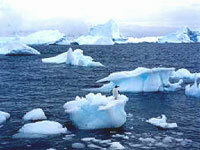 Guerba specialise in overland adventure travel and hiking in Antarctica. UK departures only.